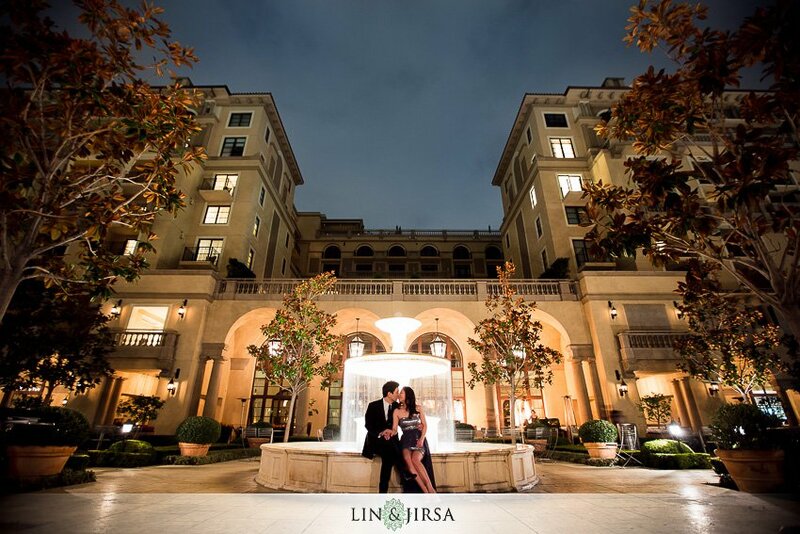 This five-star luxury resort is timeless in its elegance, yet always has something special to discover. 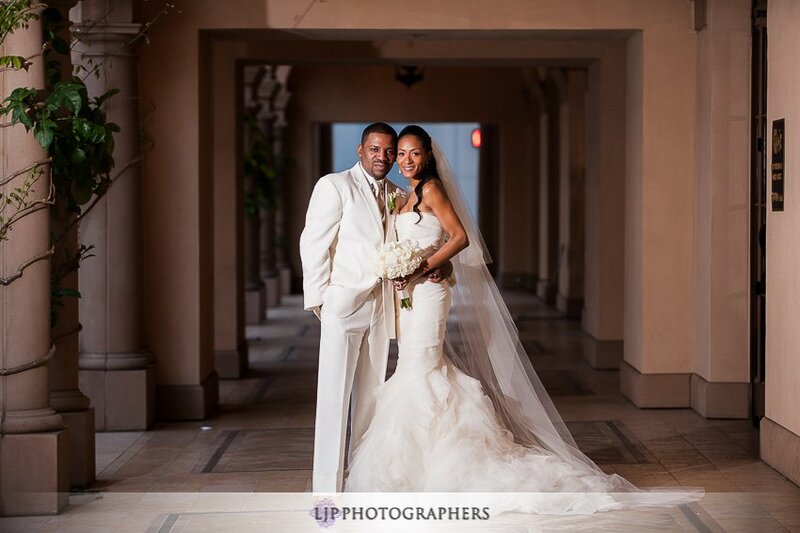 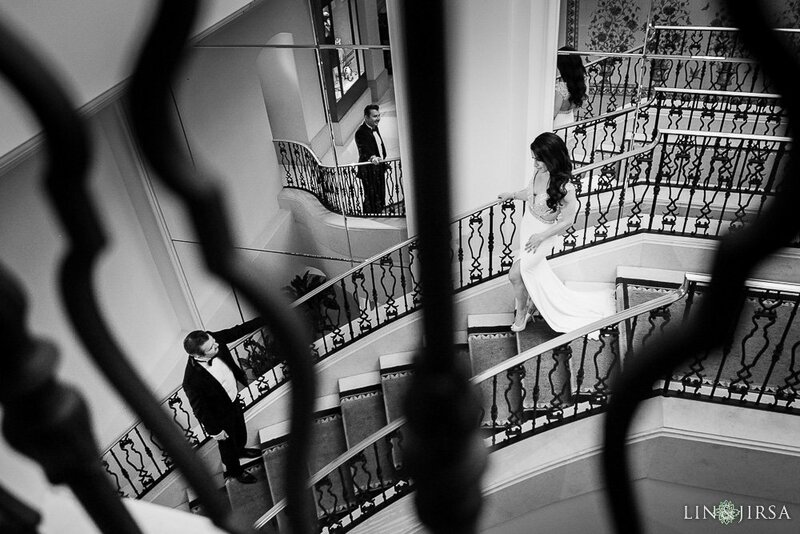 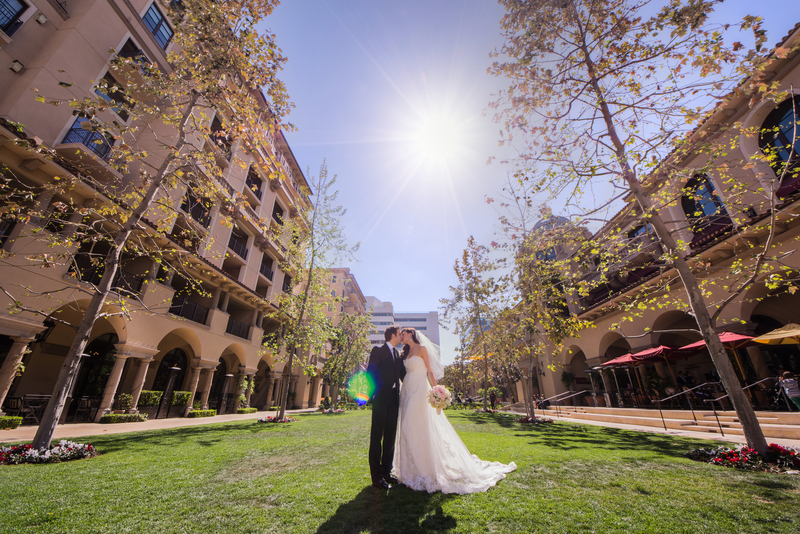 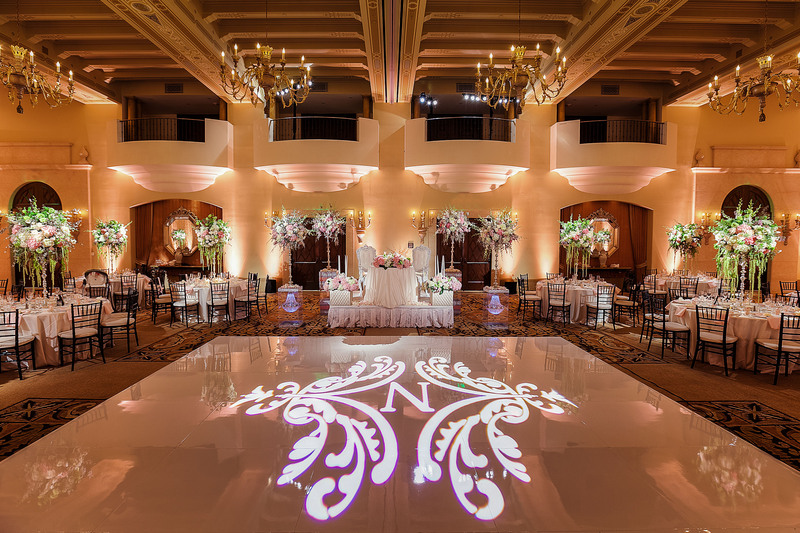 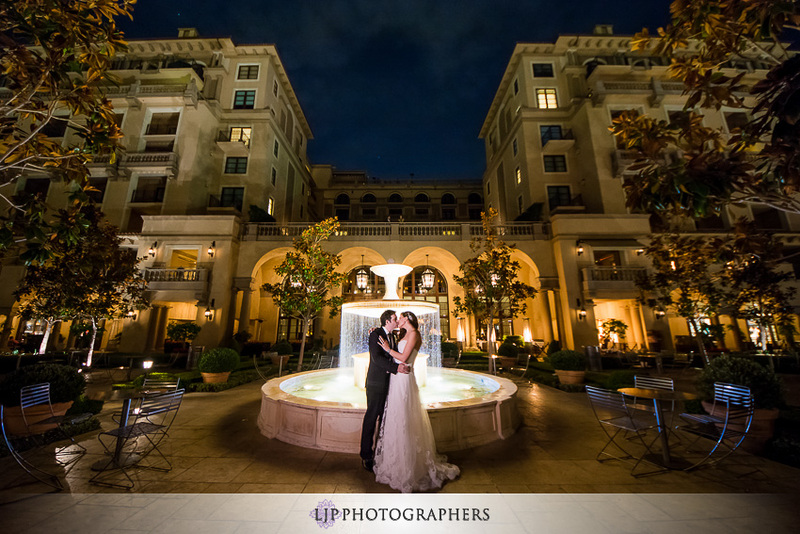 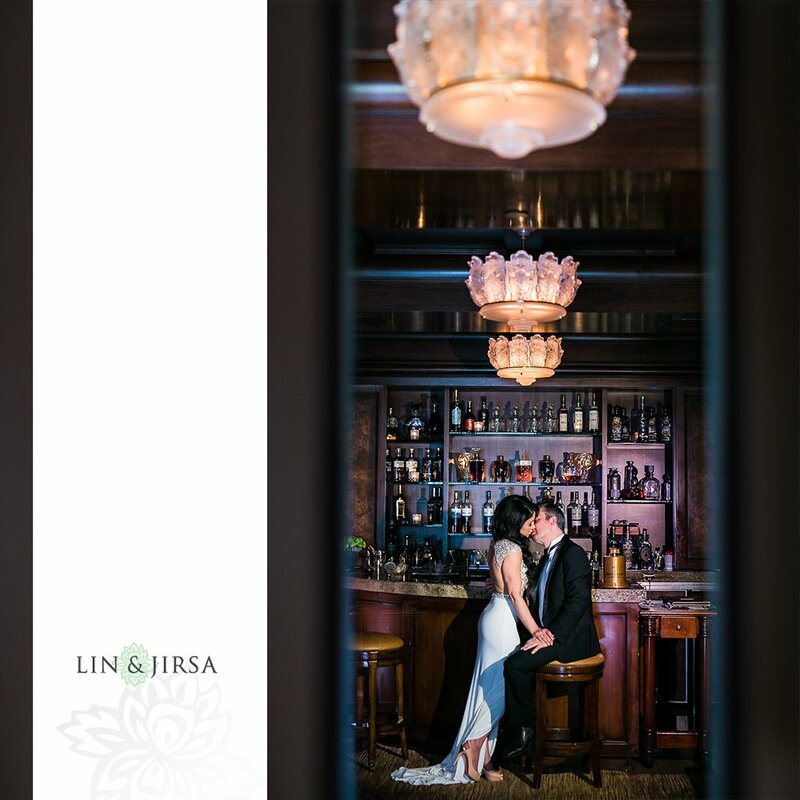 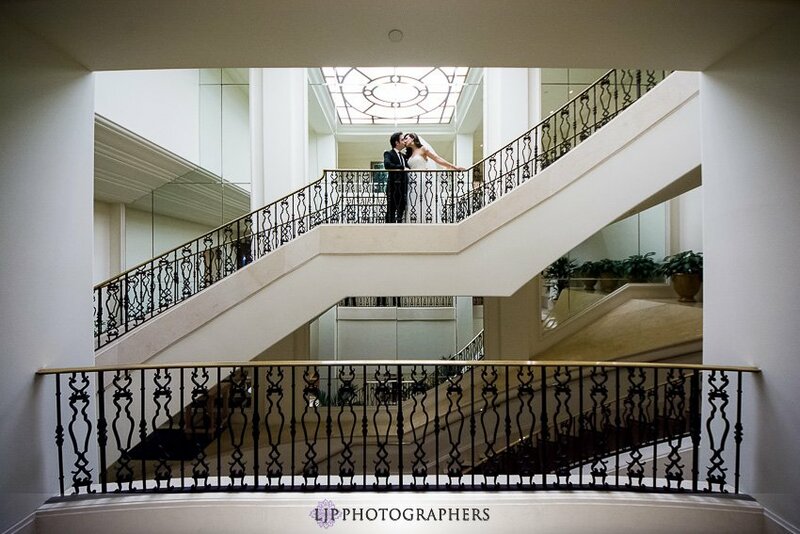 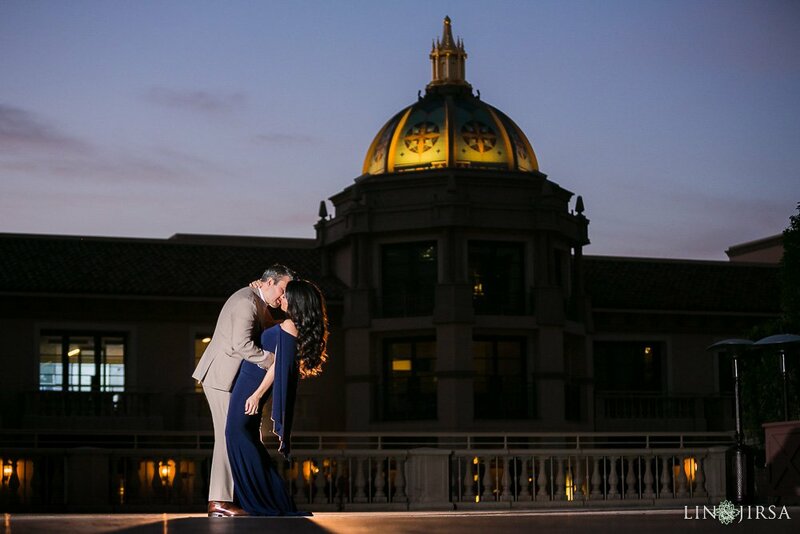 Whether it be their revitalizing and restoring spas, their exquisite fine dining experiences, or even the grand event rooms and gorgeous scenery, the Beverly Hills Montage is an amazing venue to not only host weddings and events in, but also to enjoy as a relaxing excursion in. 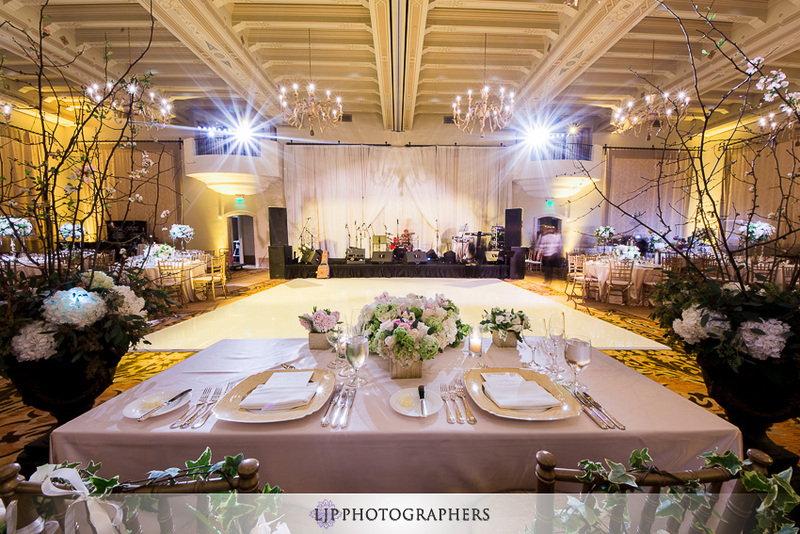 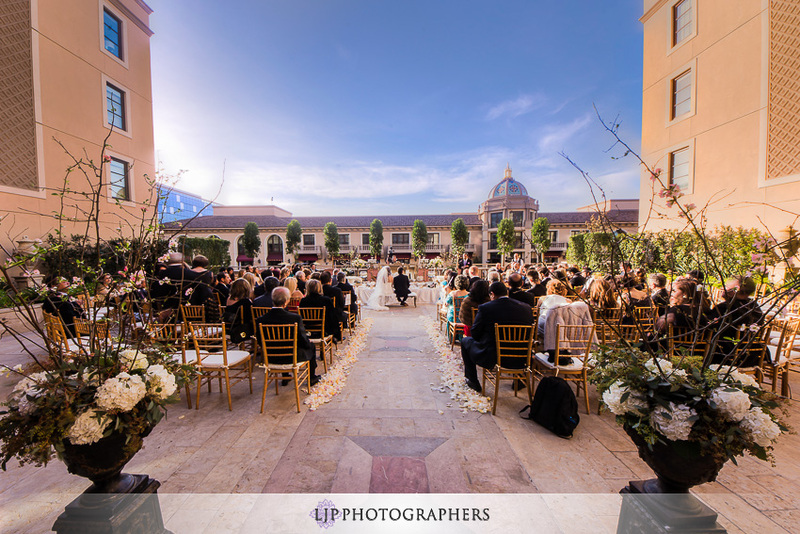 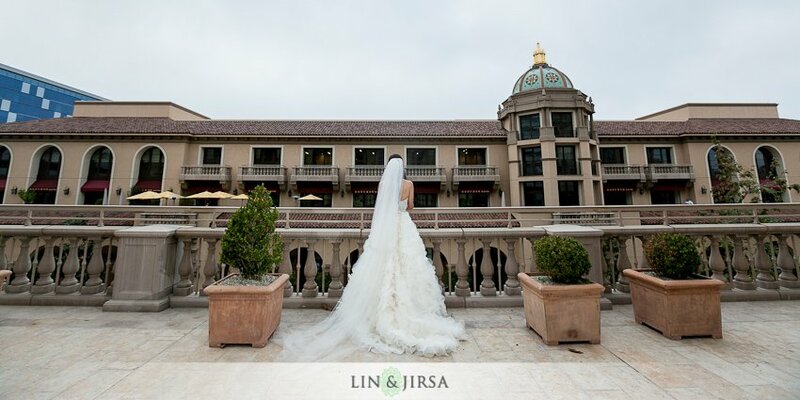 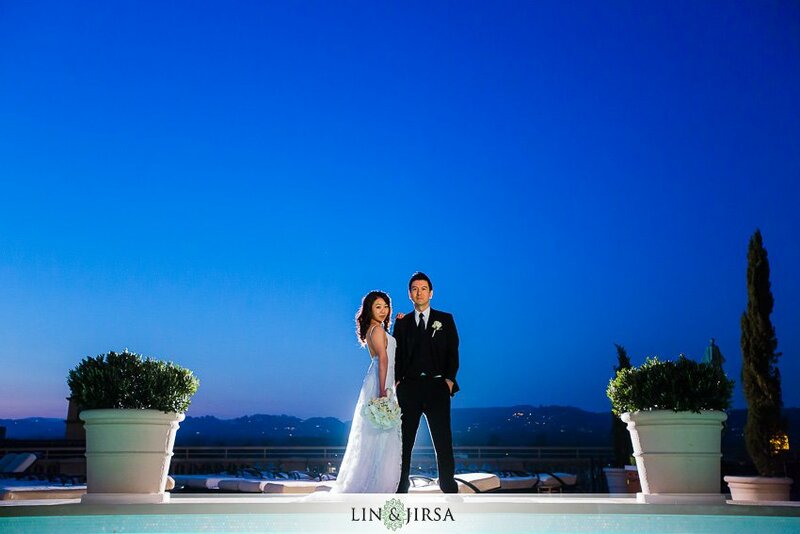 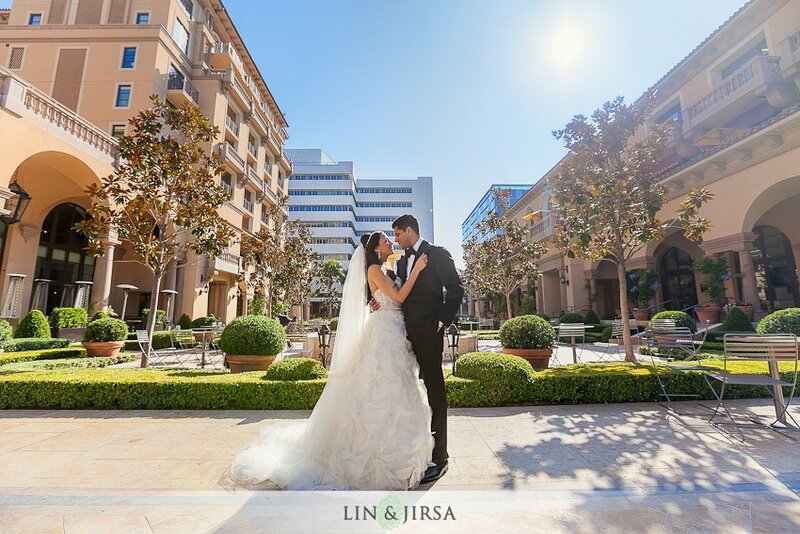 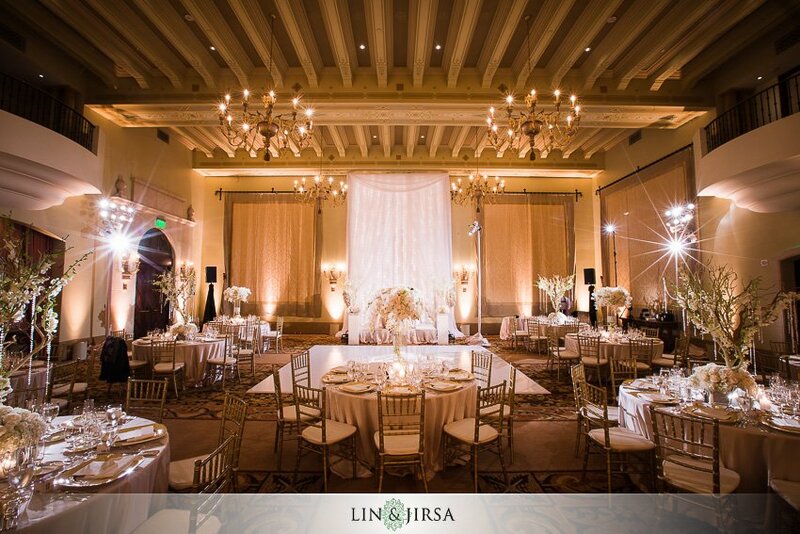 The gorgeous Beverly Hills Montage includes over 20,000 square feet of event space as well as an incredible view of the city. 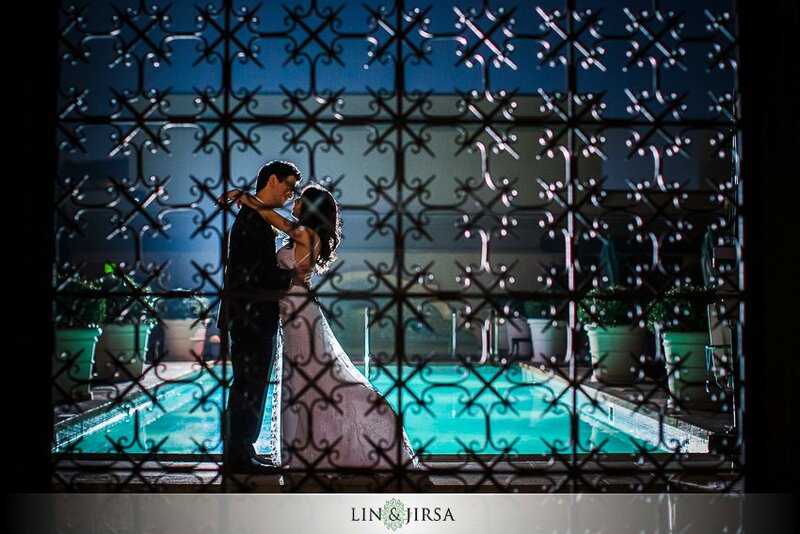 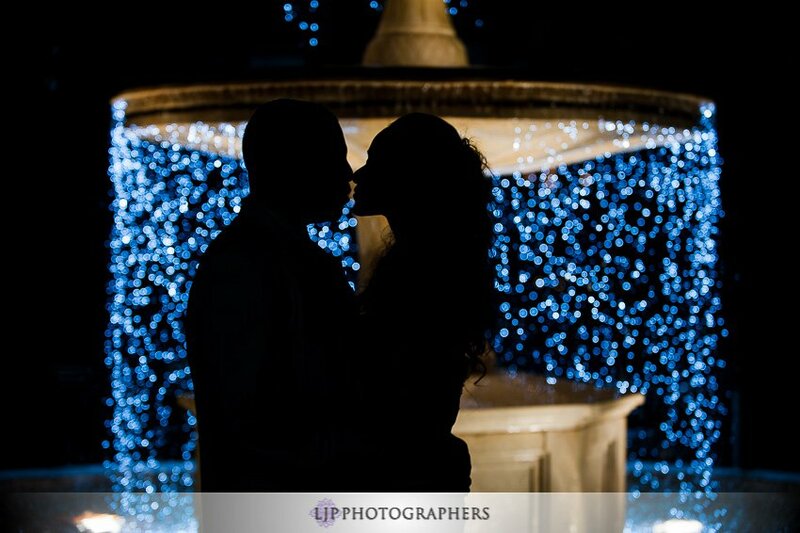 Some of the most popular photo spots at the venue include the front entrance, the grand swimming pool, as well as the elaborate fountain. 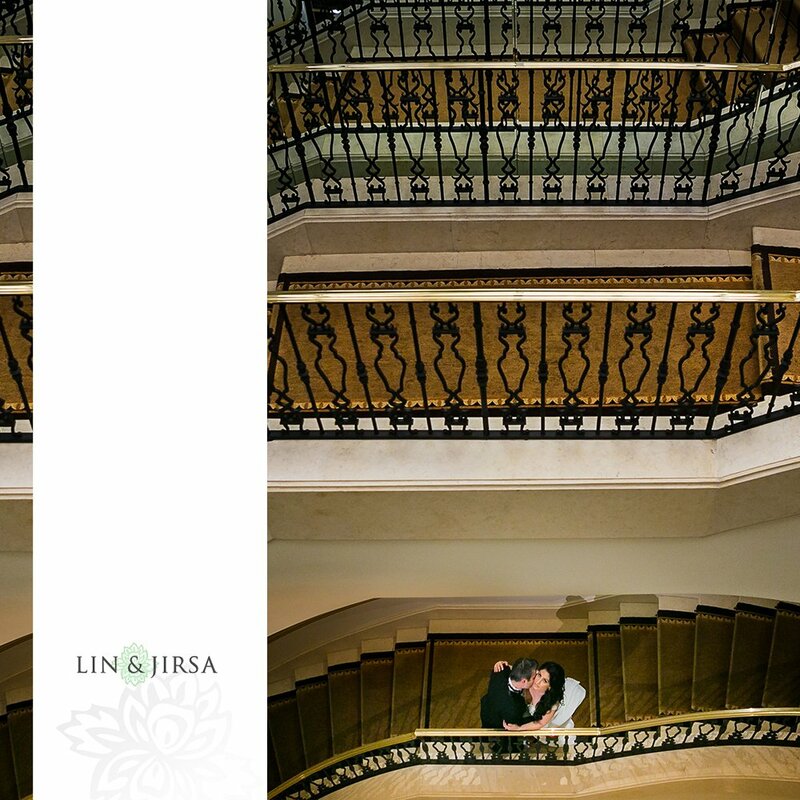 But we cannot forget the hidden gems inside of the Montage which hides the magical staircase and the elegant bar room. 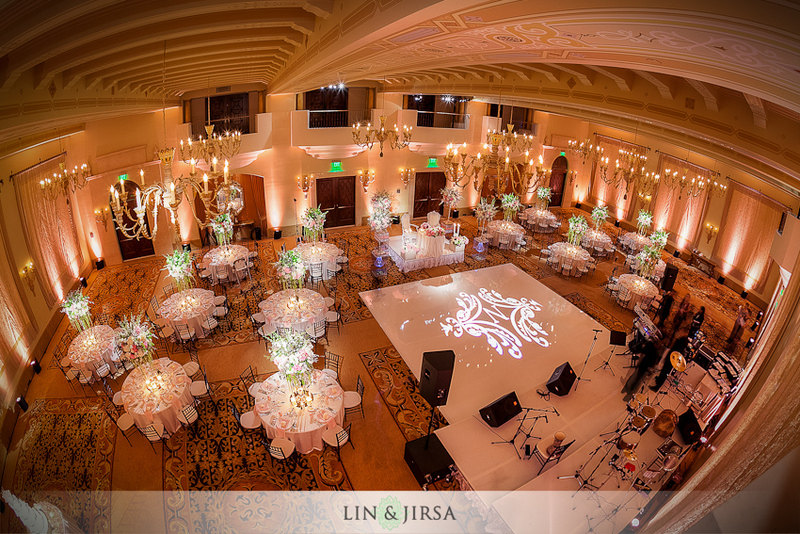 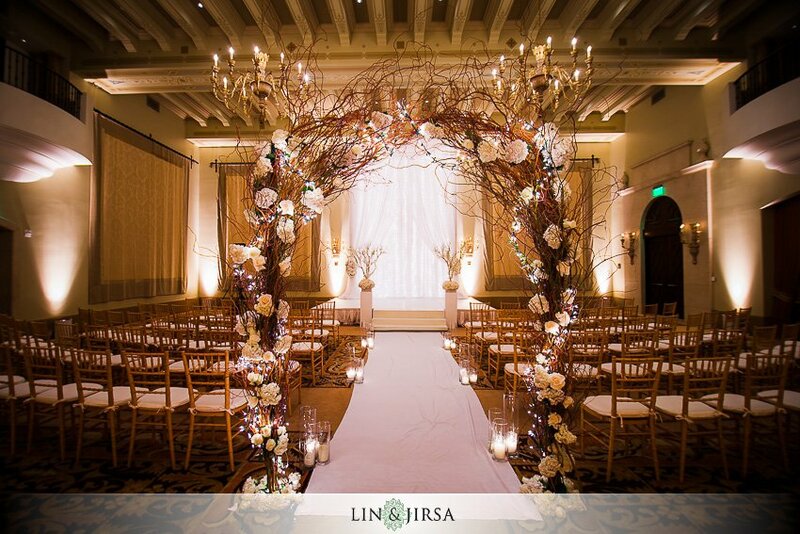 The venue really comes to life at night with the extravagant reception rooms and eye popping lights. 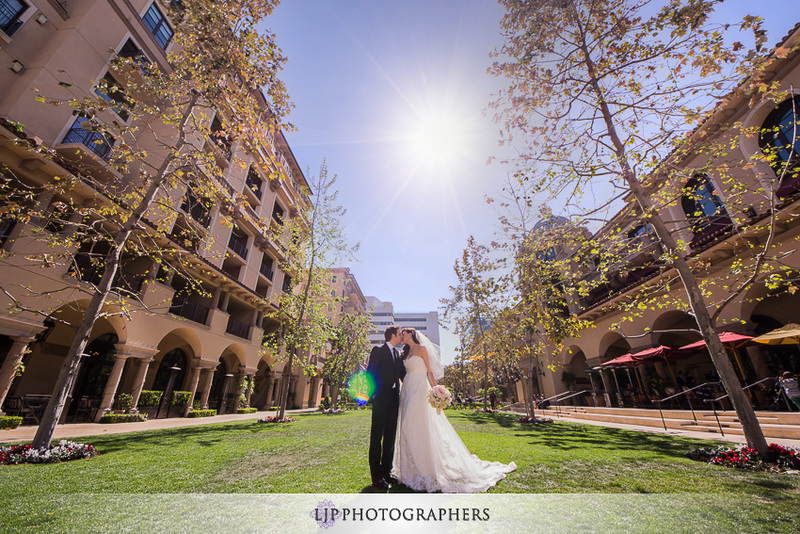 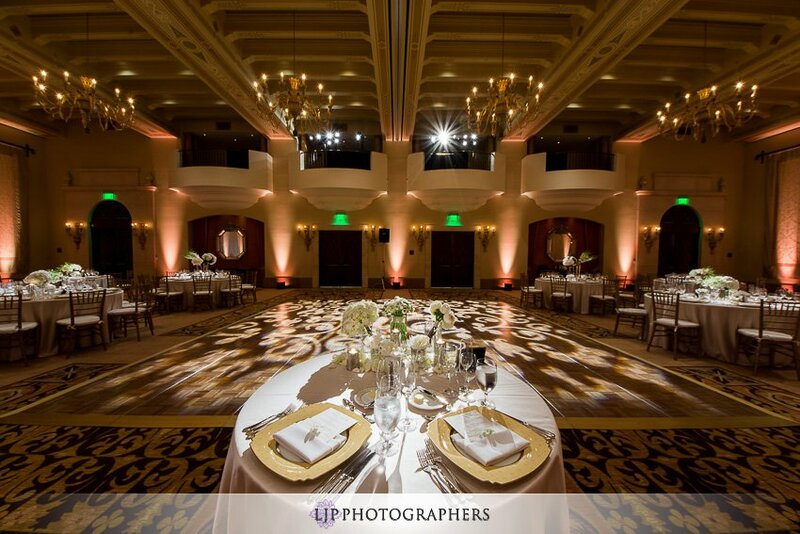 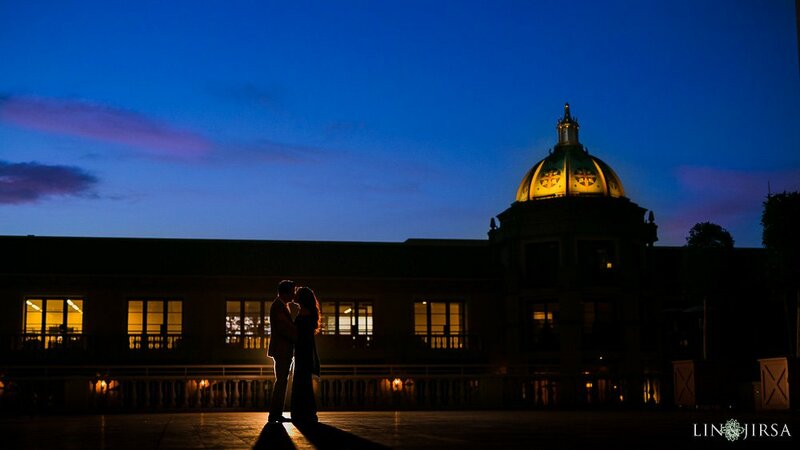 All of these beautiful spots makes the Beverly Hill Montage an irresistible pick for wedding and engagement events.